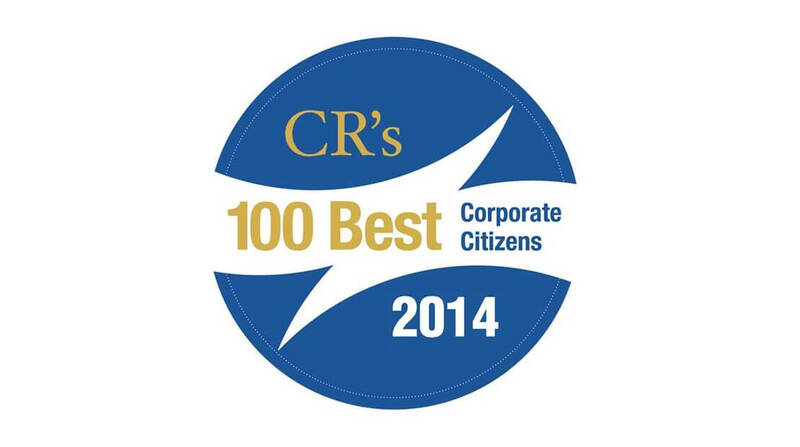 Hormel Foods Corporation (NYSE: HRL) today announced that it has been recognized on the 15th annual Corporate Responsibility (CR) Magazine 100 Best Corporate Citizens List for the sixth consecutive year. According to the magazine, the list documents 298 data points of disclosure and performance measures from publicly available information in seven categories: environment, climate change, employee relations, human rights, governance, finance and philanthropy. The list ranks the Russell 1000 index. Hormel Foods publicly discloses information about its dedication to corporate responsibility each year through the Hormel Foods Corporate Responsibility Report and several other initiatives. The 2013 report will be released in May. Visit www.hormelfoods.com/csr to learn more about corporate responsibility at Hormel Foods and to view the 2012 Hormel Foods Corporate Responsibility Report. Hormel Foods Corporation, based in Austin, Minn., is a multinational manufacturer and marketer of consumer-branded food and meat products, many of which are among the best known and trusted in the food industry. The company leverages its extensive expertise, innovation and high competencies in pork and turkey processing and marketing to bring branded, value-added products to the global marketplace. The company is a member of the Standard & Poor’s (S&P) 500 Index, S&P Dividend Aristocrats for 2013, was named the 2013 Sustainable Supply Chain of the Year by Refrigerated & Frozen Foods magazine, and was again named one of “The 100 Best Corporate Citizens” by Corporate Responsibility Magazine for the sixth year in a row. Hormel Foods was recognized on the G.I. Jobs magazine list of America’s Top 100 Military Friendly Employers in 2012 and 2013, and named one of the 2014 40 Best Companies for Leaders by Chief Executive magazine. The company enjoys a strong reputation among consumers, retail grocers, foodservice and industrial customers for products highly regarded for quality, taste, nutrition, convenience and value. For more information, visit https://www.hormelfoods.com.